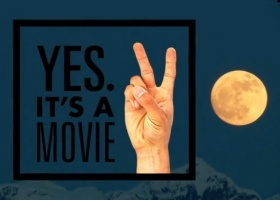 soundtrack of YES snowboard - YES. It’s a Movie Too. YES. It’s a Movie Too. The search for pow continues. DCP, Romain De Marchi, JP Solberg and Tadashi Fuse are joined by the rest of the YES. Family for high powered shred action and fun. From Japan to Alaska, from BC to Chile the crew explores, adventures and parties their way around our snowy planet.